Mitt Romney -10 Fun Facts!! 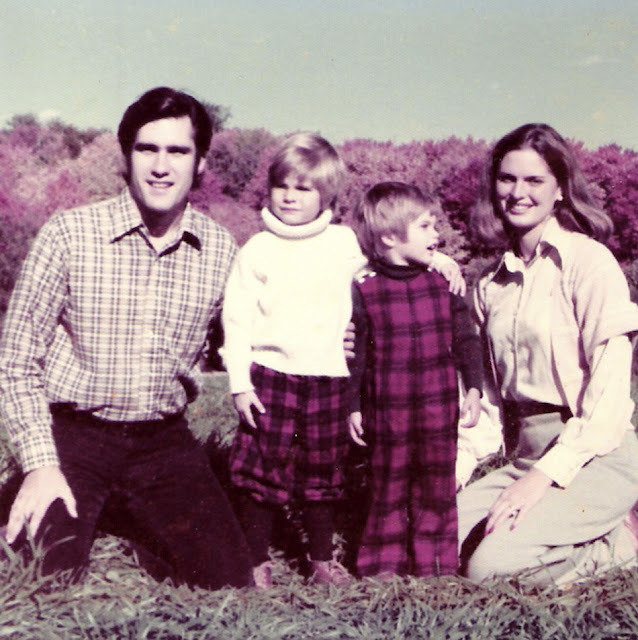 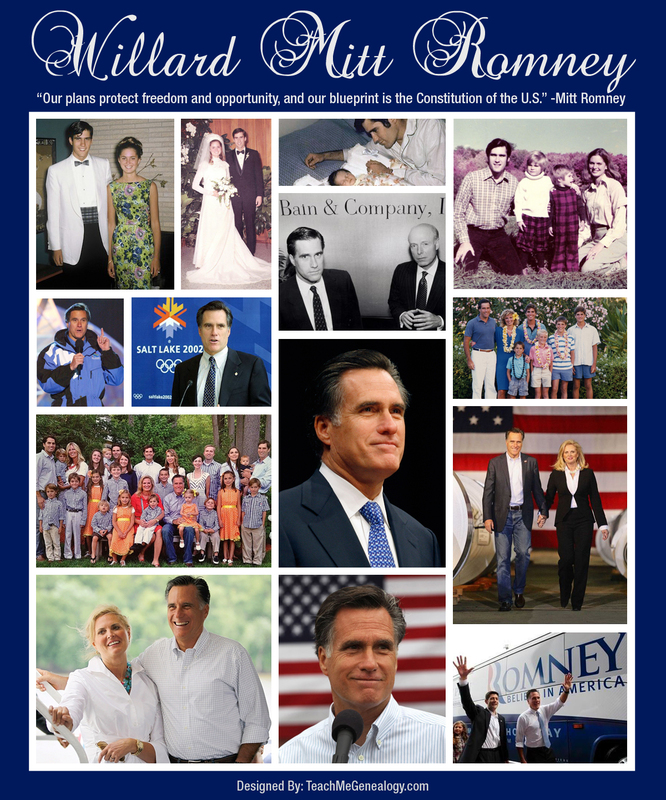 Mitt was born on March 12, 1947 in Detroit, Michigan to George & Lenore Romney. 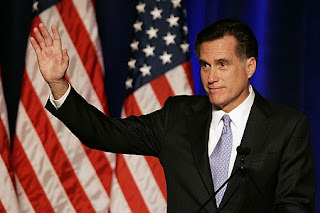 His full name is Willard Mitt Romney, named after his father's friend, hotel Magnate John Willard Marriot (JW Marriott). 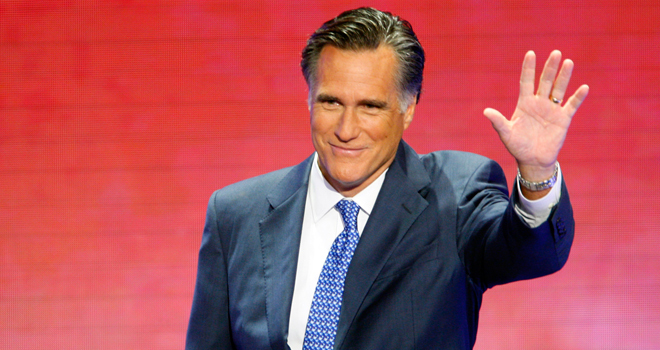 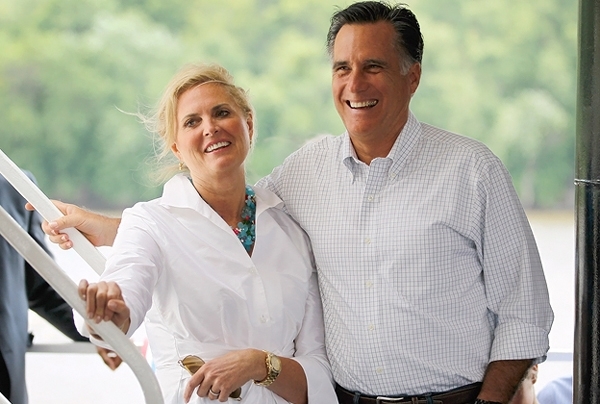 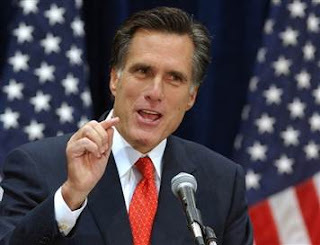 Middle name Mitt is for Milton Romney, his father's cousin and a former Chicago Bears quarterback. 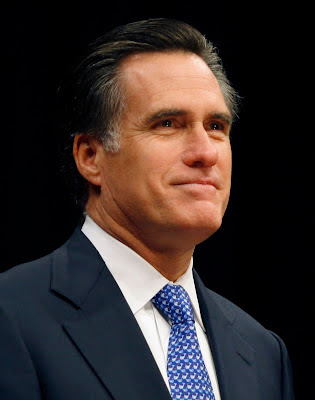 Mitt is an active member of The Church of Jesus Christ of Latter-day Saints (a Mormon). 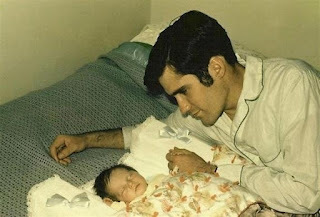 At the age of 19, he voluntarily served an unpaid 30 month mission in France. He also served as an unpaid Bishop of his Ward for 5 years and later an unpaid Stake President for 8 years. 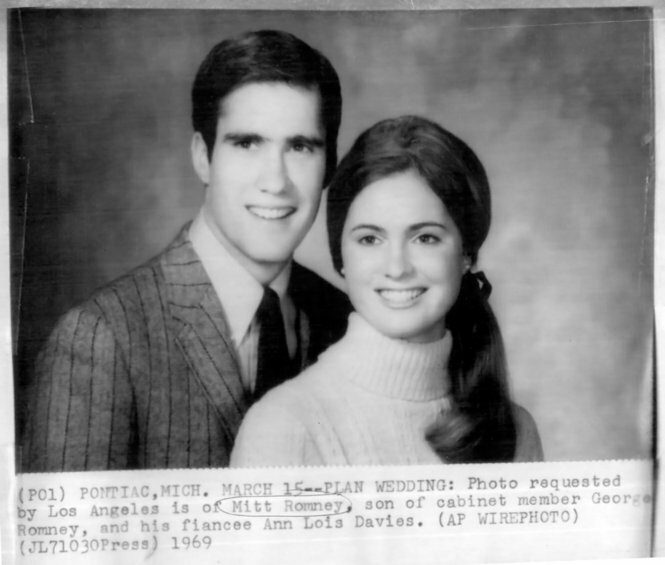 He married Ann Davies on March 21, 1969. 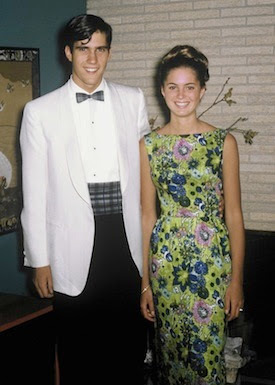 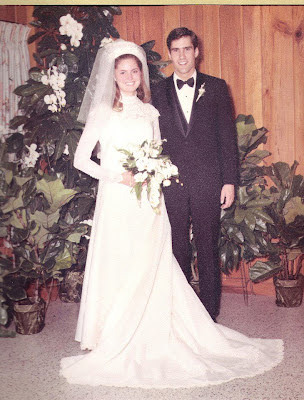 The next day Mitt and Ann were sealed in the Salt Lake City, Utah Temple. 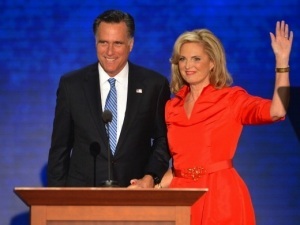 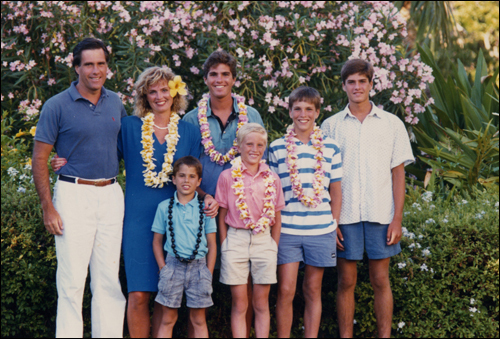 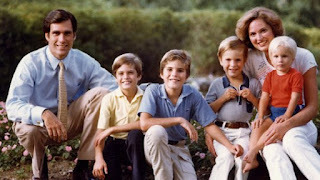 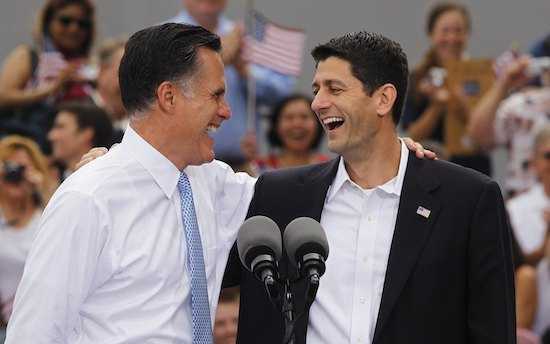 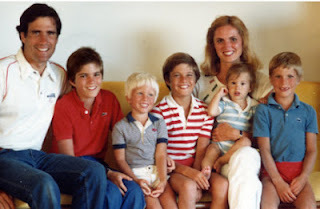 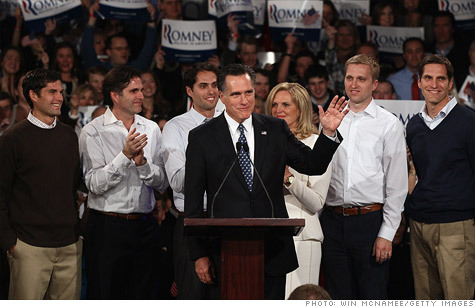 Mitt & Ann are the parents to 5 boys; Tagg Romney, Craig Romney, Matt Romney, Josh Romney, Ben Romney. Mitt Graduated from Brigham Young University with a Bachelor of Arts (BA). 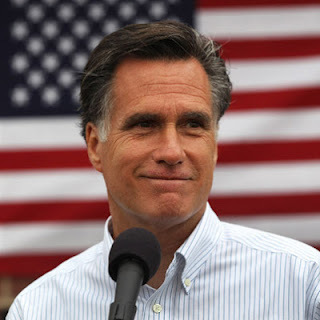 Then earned dual degrees from Harvard Law and Harvard Business School; a Masters of Business Administration (MBA) and Juris Doctor (JD). 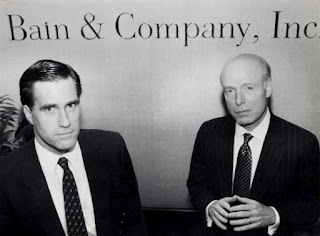 Mitt founded the investment firm Bain Capital in 1984. Under his leadership, Bain Capital helped to launch or rebuild over one hundred companies, including household names such as Staples, Brookstone, Domino's, and The Sports Authority. Romney was elected the 70th Governor of Massachusetts in 2002 eliminating a $3 billion deficit without borrowing or raising taxes, and accumulated a $2 billion "rainy day fund". 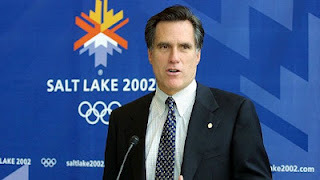 Mitt salvaged the 2002 Winter Olympic Games from complete disaster. 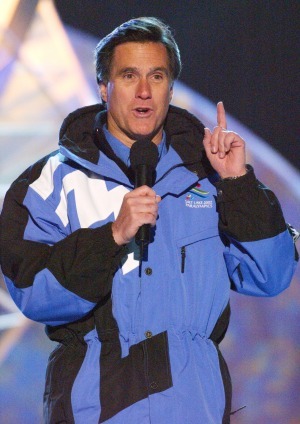 He took no pay for this job, and in a short period, he cleaned up the organization's leadership, fixed the budget, and restored public confidence and staged one of the most successful games ever held on U.S. soil. Mitt is a huge Beatles fan!!! His favorite movie is "O Brother where art thou", and can quote the entire movie. 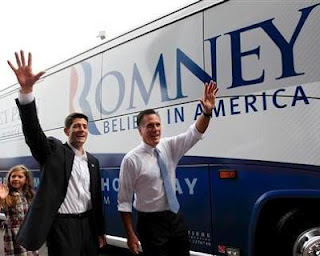 Romey - Ryan America's Comeback Team!